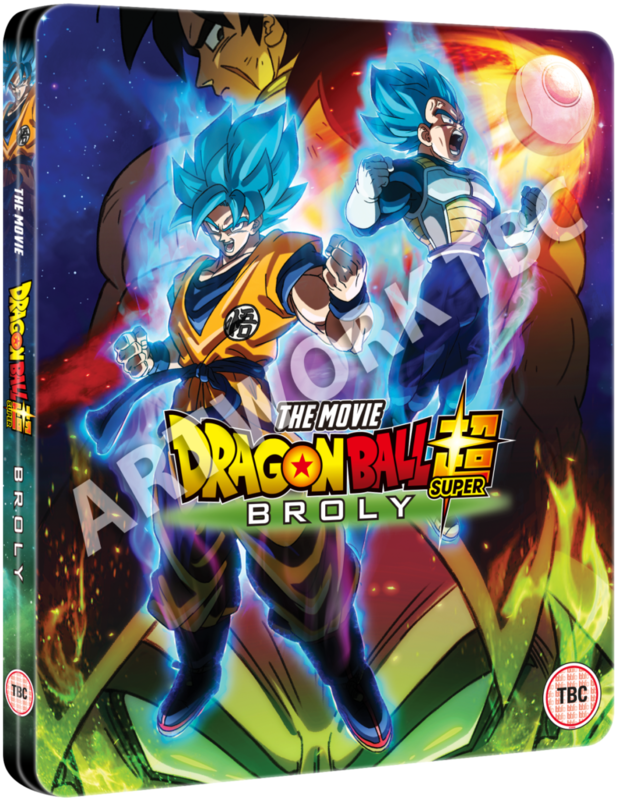 After smashing UK box office records to become the second highest-grossing anime film in the country, Manga Entertainment UK will be bringing Broly home on 27 May 2019, with a Limited Edition Blu-ray steelbook! Manga Entertainment additionally noted on Twitter that news on other formats will be available soon. Featuring the return of the fan favourite character in a new canon story by Akira Toriyama, Dragon Ball Super: Broly was released in cinemas nationwide on 24th January 2019. You can pre-order the Steelbook from Zavvi now. Disclosure: the above retailer link is an affiliate link. If you click on it and make a purchase, Anime UK News will receive a small commission from the retailer. Click here for more information on our affiliate policy. Manga Entertainment UK’s theatrical release of “Dragon Ball Super: Broly” continues to rocket up the charts.